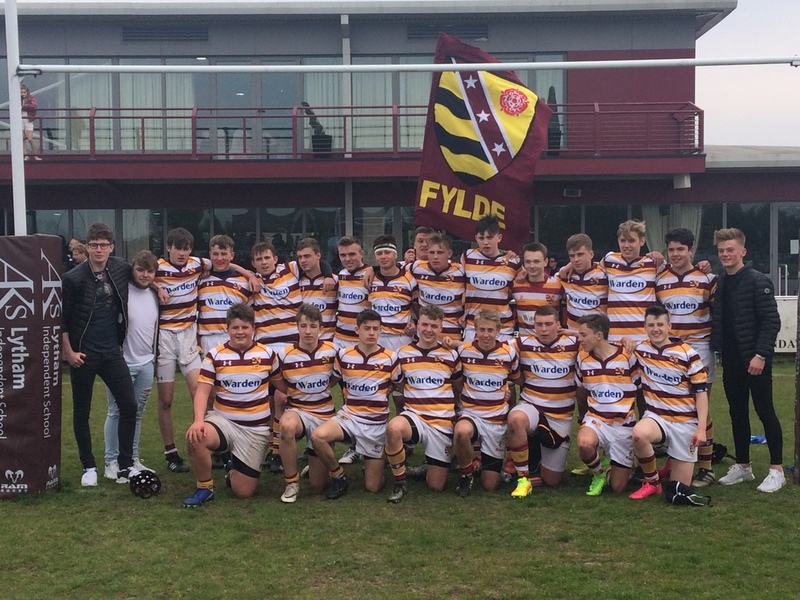 Fylde is delighted to re-launch its Colts team for the 2017-18 season. Under the management of Mick Heys, the Club will field a Senior U18s squad in the Senior U18 Colts in the Halbro North West Colts Preliminary League ‘C’ which is made up of seven teams. Training will begin on Wednesday, 2nd August, at the Woodlands. 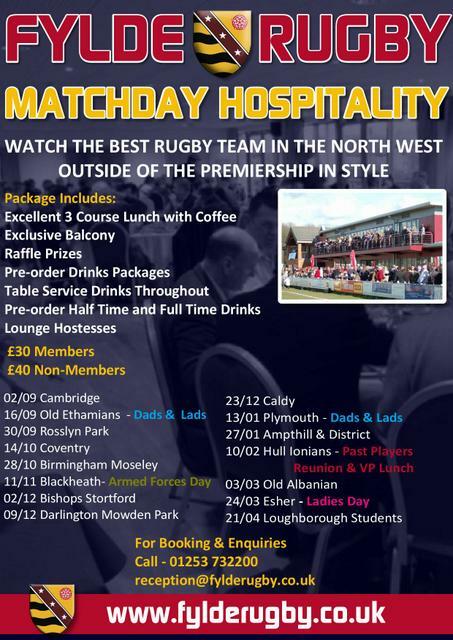 The bulk of the squad is likely to be made up of last season’s U’16s players but new players who want the best coaching and excellent facilities will receive a warm welcome.